Low moisture cleaning is an interim cleaning method that is beneficial when you expect quick dry times and great results. Our low moisture cleaning solutions encapsulates the dirt particles which once dry, can then be vacuumed during regular cleaning. This method is specially useful with commercial carpet or high rise buildings. Less water means no opportunity for mold or mildew from over wetting of carpet padding and subfloor. It also reduces the occurrence of wicking (reappearing stains). Traditional steam cleaning uses 25 to 55 gallons of water depending on the size of the home. 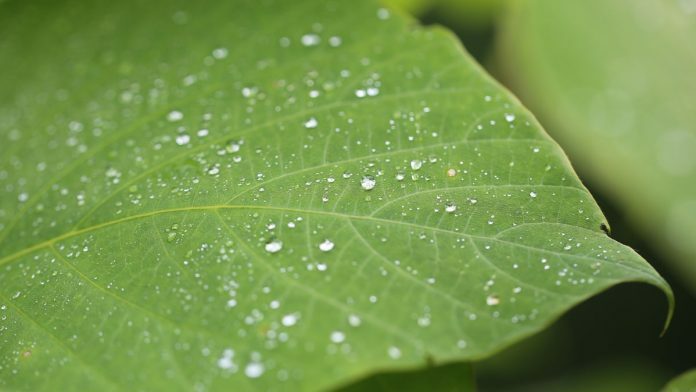 Our low moisture process uses 2 to 4 gallons depending on the size of the home. Reducing unnecessary water usage. Remember the time you use to spend waiting for your carpet to dry. Now your carpet are ready for use within a couple of hours. As well as heat lost in the winter or cool air lost in the summer from doors being ajar due to hoses running throughout your home. If your carpet look dirty and dark after only a few days thats because your carpet cleaner has left behind sticky detergent residues actually attract soil to the carpet fibers. The quicker your carpet gets dirty, the more often it has to be cleaned. 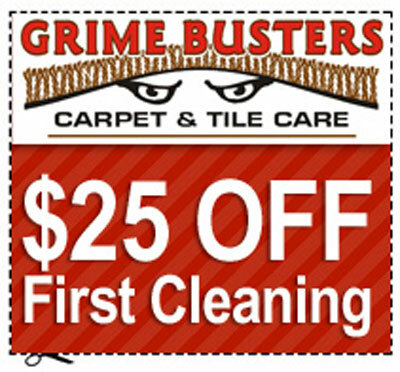 With Grime Busters, your carpet stays cleaner longer.